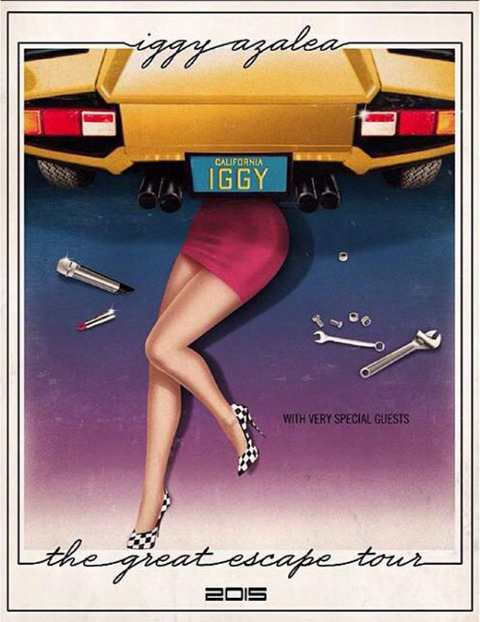 Iggy Azalea is going on tour with Tinashe and Nick Jonas; I definitely could not have guessed this one. "The Great Escape" Tour kicks off in Fresno, CA on April 14th. Check out the dates below. Enjoy.